Chasing the Face of Buddha part 3. Chasing the Face of Buddha. 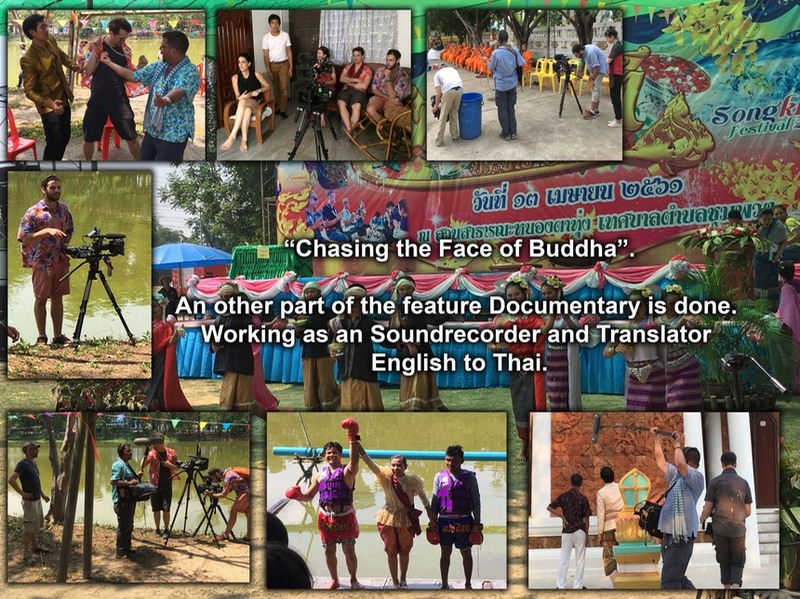 A feature Documentary about Sunti Pichetchaiyakul. Working as an Soundrecorder and Translator English-Thai. Shooting The Part “Songkran” in Chumpuang (Home of Santi).